Keystone Fine Homes is owned and operated by Bobby and Kim Brock. Our industry experience began with Brock Tile & Design, specializing in flooring and remodeling. 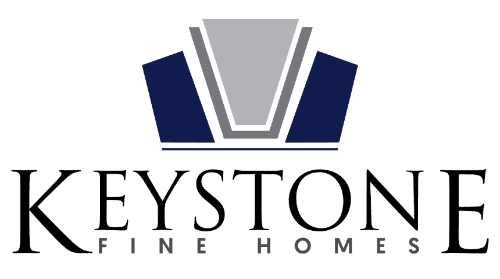 We both previously worked for local developers and builders, and in 2006 launched Keystone Fine Homes and began building new homes in the Oklahoma City metro area, including Yukon, Mustang, El Reno, Moore and Blanchard. Our new home projects have ranged from multi-family units to custom designed homes on one acre or larger lots. Each home we build is carefully designed and constructed to make your vision a reality. We are experienced, dependable and enjoy developing great working relationships with each of the families we are privileged to build for.